Can reveal an intraarticular nondisplaced radial head fracture. Drawn down the anterior aspect of the humerus and should intersect with the middle third of the capitellum. Posterior displacement of the capitellum should raise suspicion for a supracondylar fracture. Aligned in both AP and lateral views. A disruption along this line should raise suspicion for a lateral condyle fracture or a radial head/elbow dislocation. 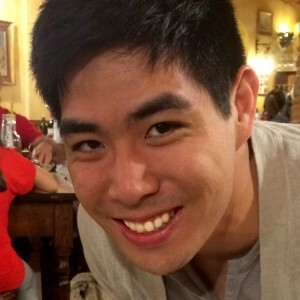 B – Bones: Gross examination of the bones will show any obvious fractures of radius, ulna, humerus or olecranon. C – Cartilage (Soft Tissue). 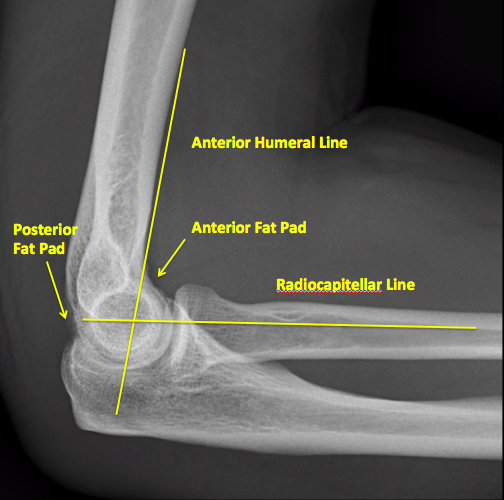 Abnormal fat pad: an elevated anterior fat pad or any visualized posterior fat pad is indicitive of an elbow injury. 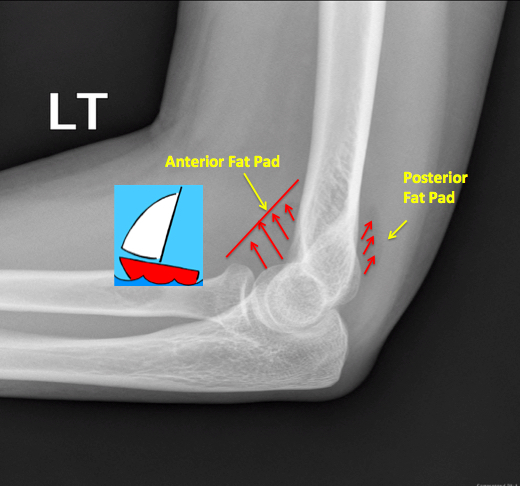 Sail sign: An elevated, sharply demarcated anterior fat pad. 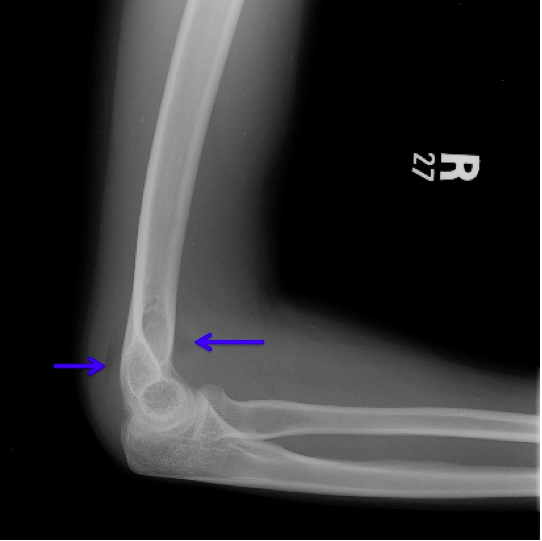 It is often the only radiographic signs for a radial head injury. 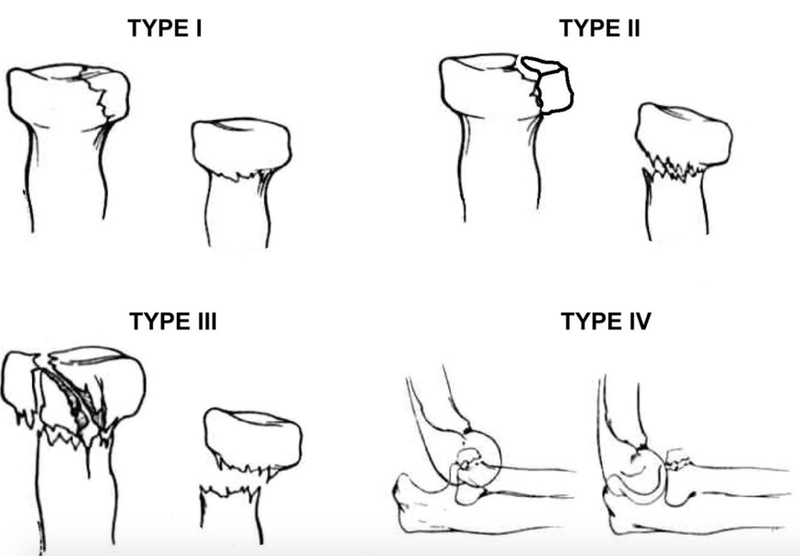 Radial Head Fractures are one of the most commonly missed fractures of the upper extremity. An understanding of the physical examination and radiograph findings is essential. 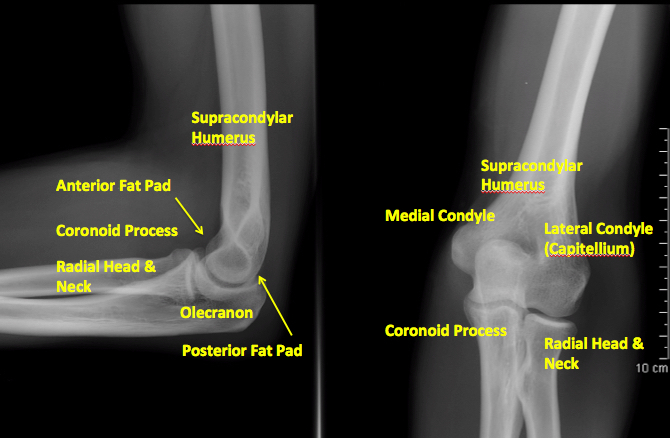 Remember the A-B-C (Alignment, Bones, Cartilage/soft tissue) approach to adult elbow radiographs. It is appropriate to discharge patients with nondisplaced radial head fractures in a sling with recommendations for early mobilization and orthopedic follow up.